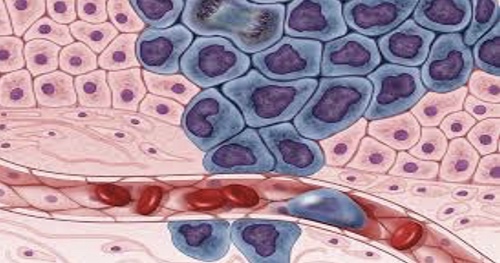 Hematologic Cancers: start in blood-forming tissue, such as the bone marrow and cells of the immune system and can affect the blood and lymph system. A few examples of hematologic cancers are leukemia, lymphoma, and multiple myeloma. There are currently no items matching "Hematologic Cancers".